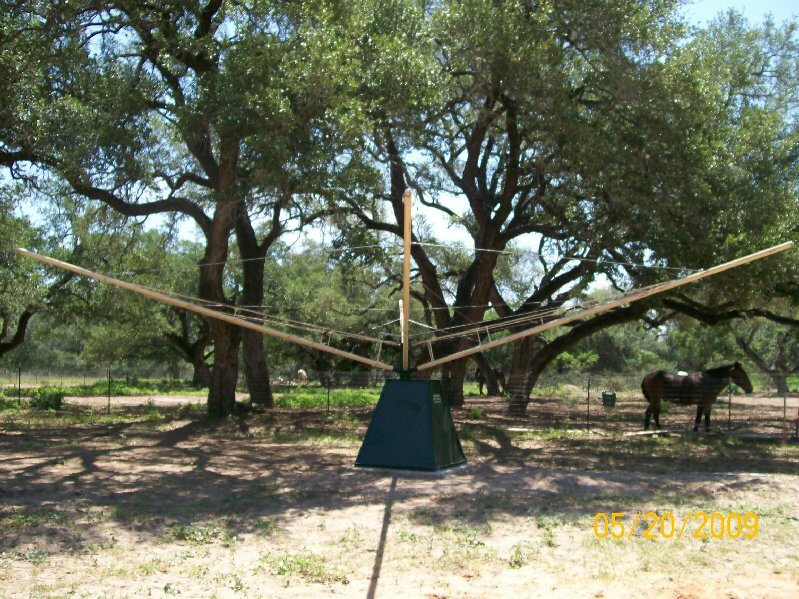 Lazy 2 Ranch "SHOW TEAM"
Please email Karen for more information! 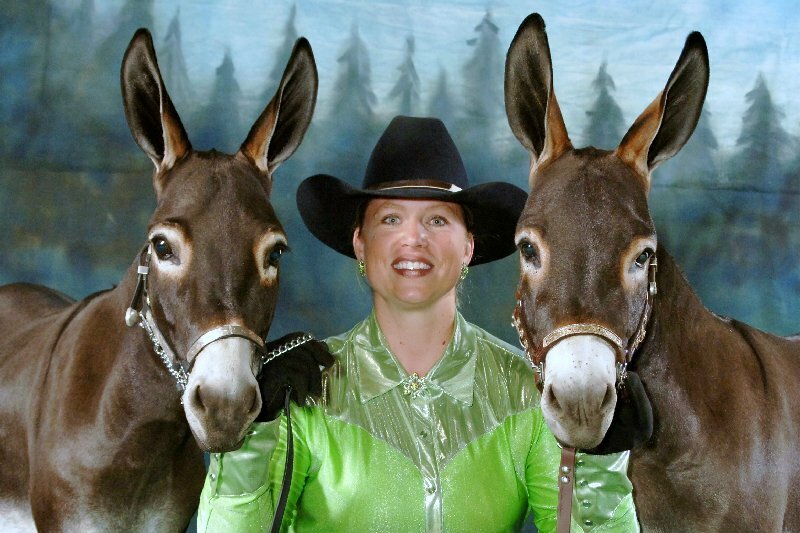 This show is a fantastic opportunity for your child to learn valuable lessons through showing Donkeys & Mules. It gives your child a chance to participate in a Major Stock Show with very reasonable class sizes (from about 5 to 15 exhibitors in each class-- versus 100's in other horse & livestock classes). Classes include Showmanship, Trail, In-hand Jumping and more! Here is our latest addition to the ranch! 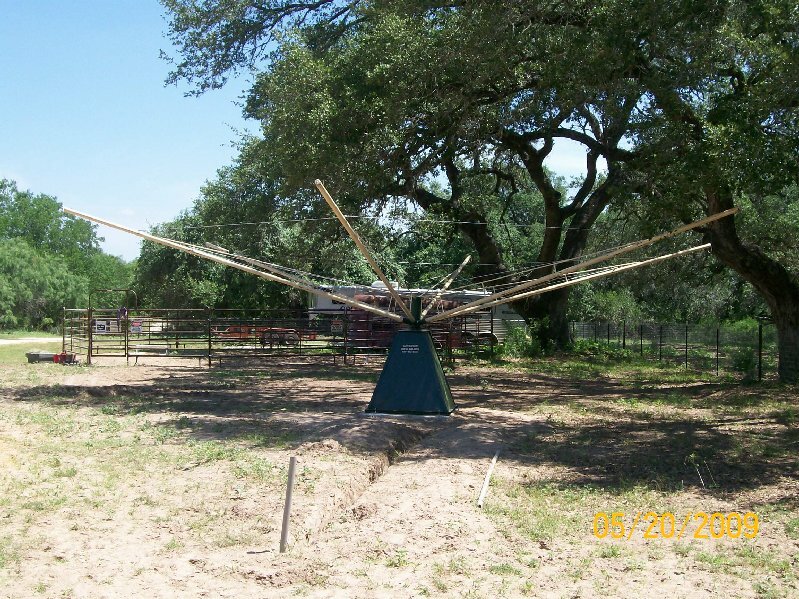 Our new 6 arm Horse Walker installed by Tray New Construction Co.!